I'm super excited about tomorrow's big Promo Day event. If you haven't already done so hop over to www.PromoDay.net and register now! 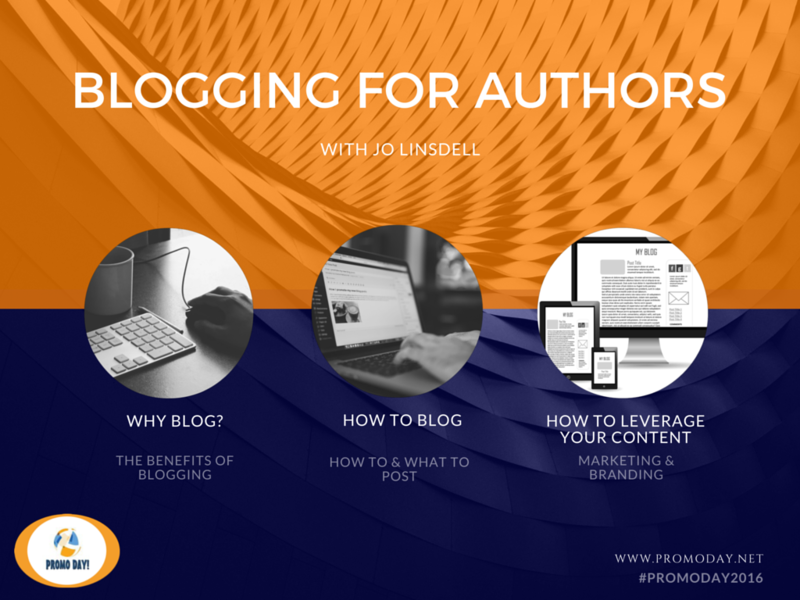 This year I'll be presenting a webinar on the topic of Blogging for Authors. During the webinar I'll be taking a look at why authors should blog, how to blog, and how to leverage your content. 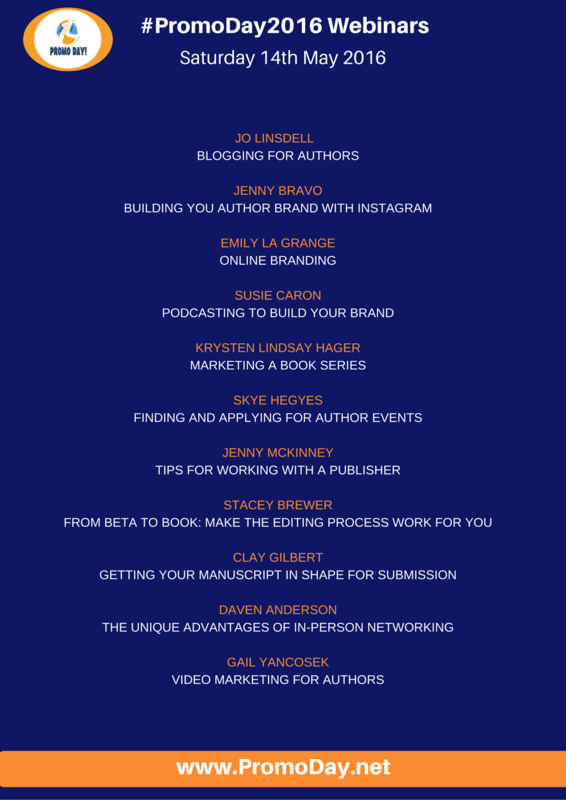 As well as all these fantastic webinars, there will also be live pitch sessions with publishers, live panel discussions, and loads of opportunities to promote and network. I can't wait! Promo Day is always so much fun, and always leads to interesting new projects and collaborations. Register now so you don't miss out on this awesome event!